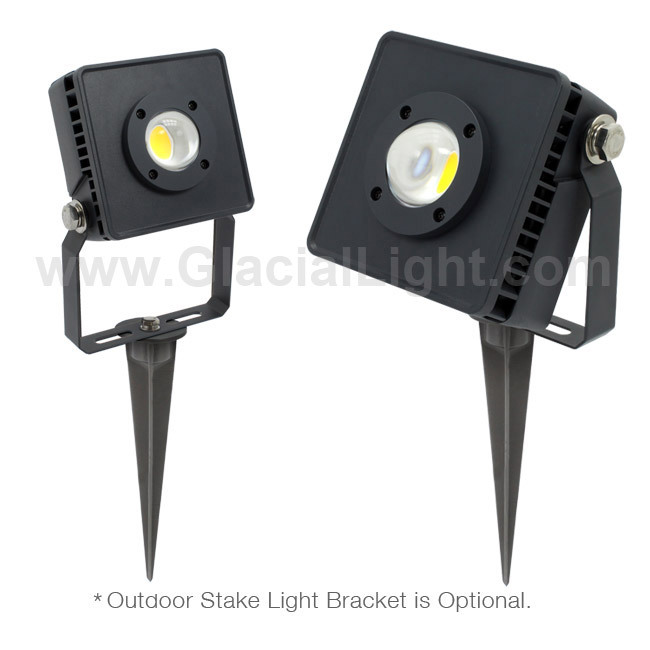 The new 15W flood light features a sturdy outdoor design (IP66 rating) and lumen efficacy 115lm/watt. 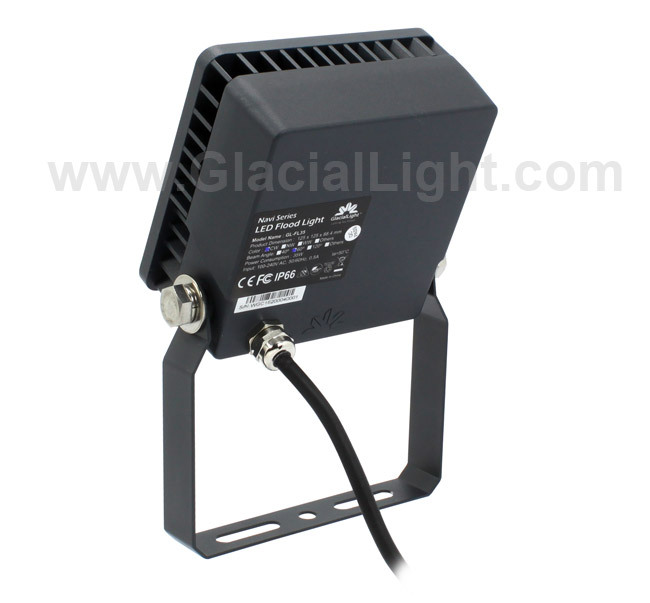 The FL15-CT outperforms the most flood lights in the market because it uses the latest cooling technology and the most efficient chip on board (CoB). The thermal performance is unequalled in the LEDs world, with pin fin design for optimal heat transfer and maximum surface area. The heat sink uses cold forging technology and anodized AL1070 aluminum. This is the most crucial part of a high power led luminaries, the effective dissipation and removal of the heat from the LED chips. 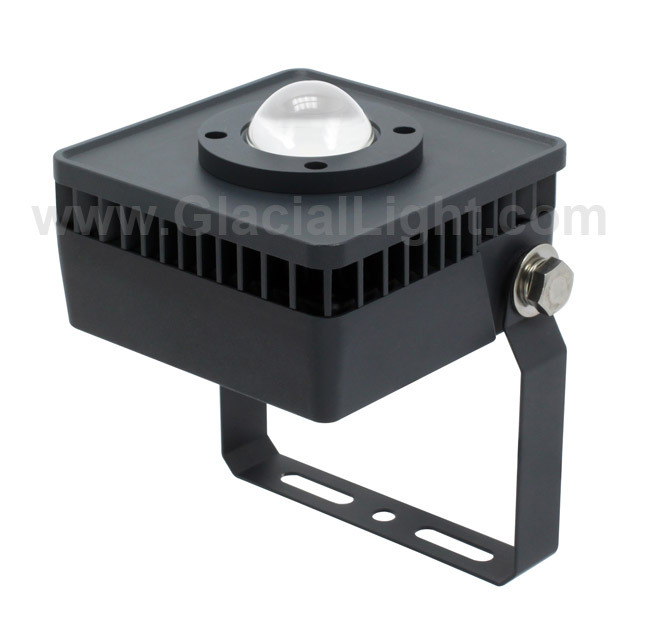 As a result we offer reliable flood light solution for small and large surface buildings, garages and gardens. 60degrees beam angle with option for 120 deg.